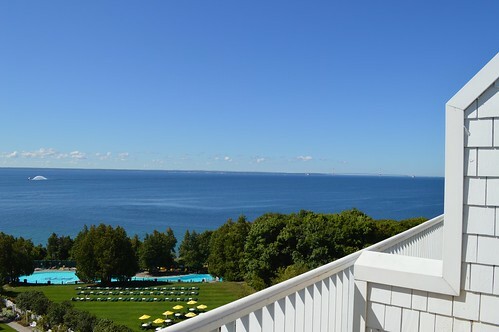 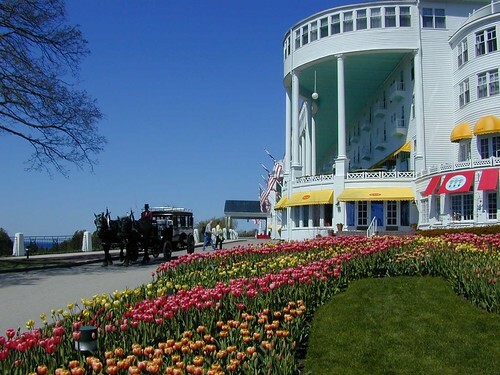 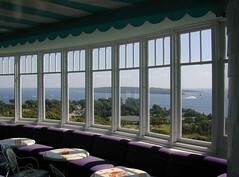 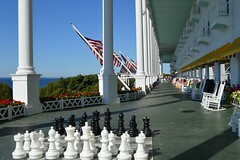 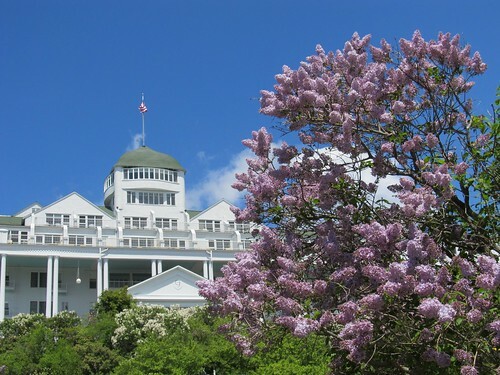 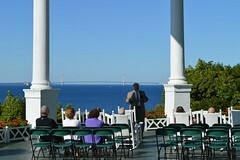 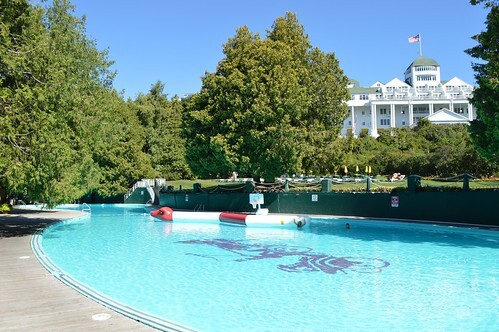 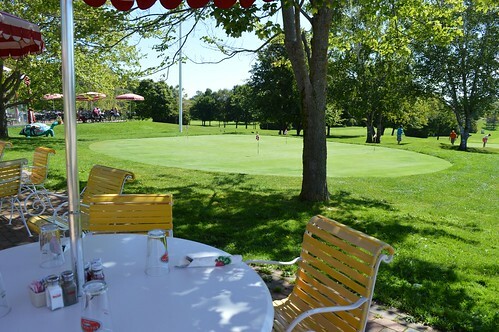 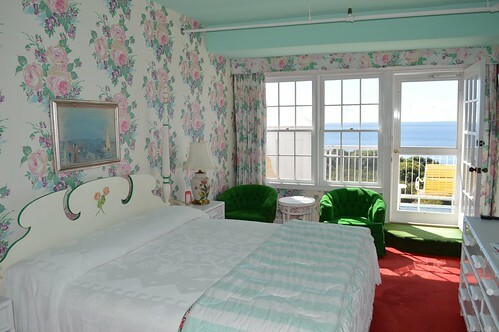 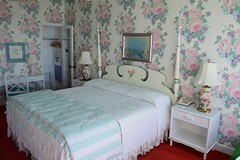 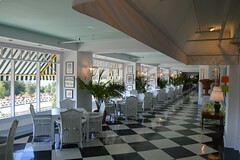 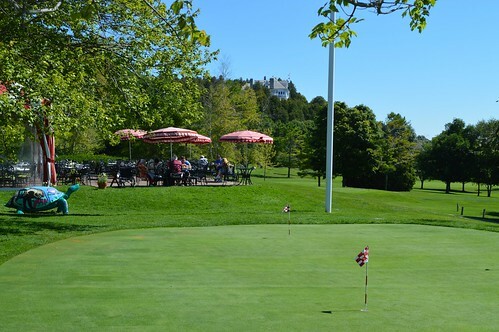 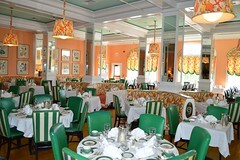 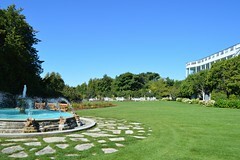 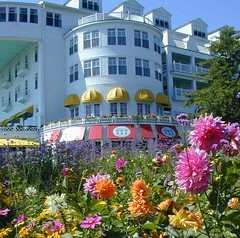 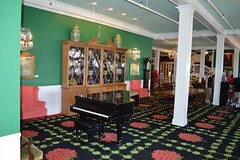 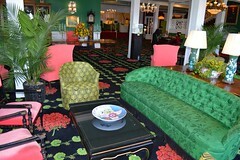 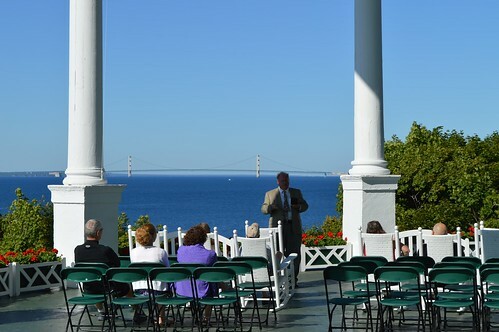 Grand Hotel is situated on the southwestern bluff of Mackinac Island overlooking the Straits of Mackinac and – in the distance – the Mackinac Bridge. 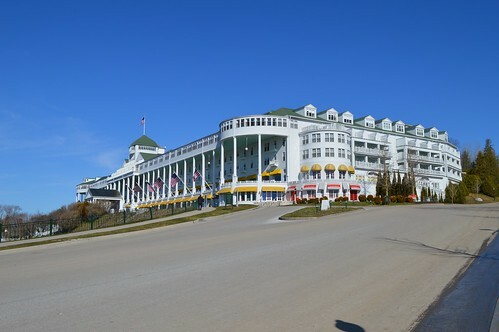 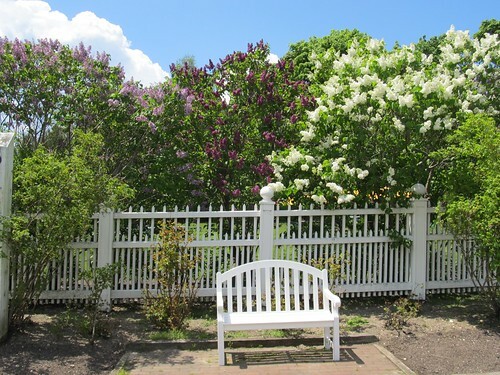 From the front porch – the world’s largest at 660 feet – guests can look down at the well-kept gardens and relax and enjoy the ambiance of “somewhere in time”. 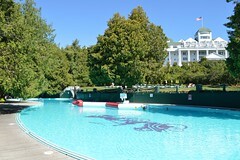 It is no wonder that hollywood has chosen to come here more than once. 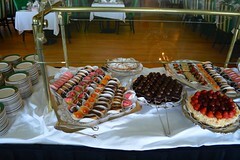 Indeed, like a classic movie, Grand Hotel is larger that life. The latest photos from the instagram account of Grand Hotel. Here are the latest photos of Grand Hotel via instagram. 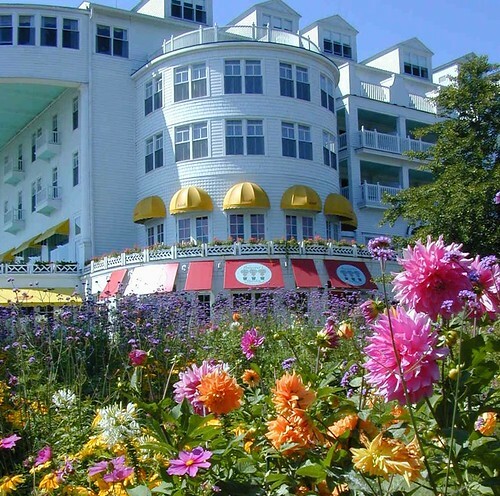 If you have an instagram photo to share of your visit to Grand Hotel, choose “Grand Hotel” as your location and your photos will appear in the photo stream below. 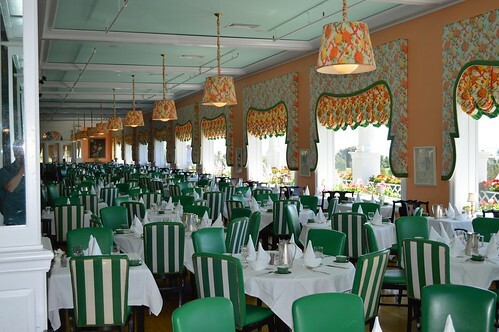 Here are the latest photos of Grand Hotel via instagram. If you have an instagram photo to share of your visit to a Grand Hotel, tag it with #grandhotelmichigan and your photos will appear in the photo stream below.